Hannah is a Senior Project Officer for the Bright Spots Schools Connection and has six years of experience working in the government and social sectors. In her time at SVA Hannah has worked with multiple clients to understand the social, cultural and economic impacts of their work with people and communities. 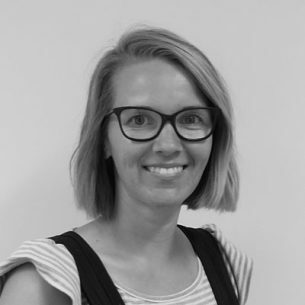 Prior to joining SVA, Hannah worked at Reconciliation Australia on the development and implementation of the Narragunnawali: Reconciliation in Schools and Early Learning program. She also spent three years with the Australian Government in social policy advising on Aboriginal and Torres Strait Islander economic development and education. Hannah holds a Bachelor of Liberal Studies (International) from the University of Sydney and a Bachelor of Education from the University of Technology, Sydney.